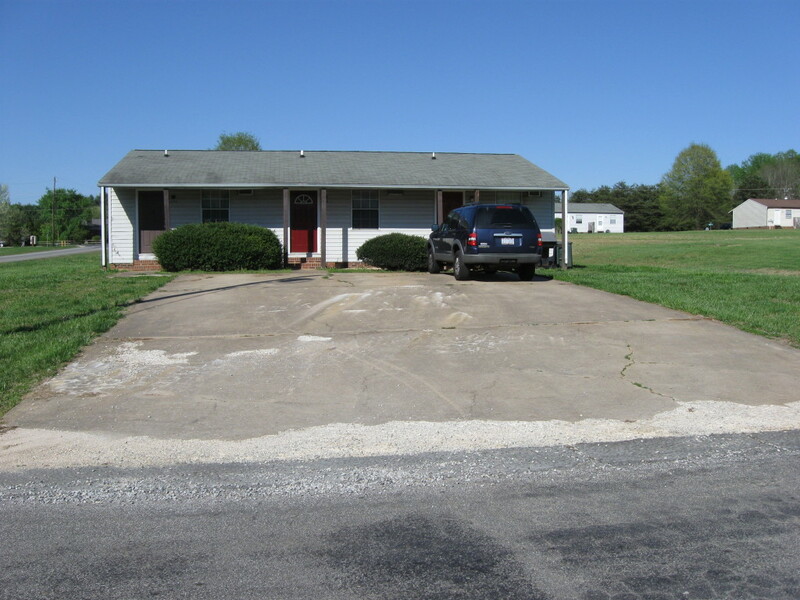 Triplex apartments in Salisbury, NC with 1 bedroom, 1 bath. Water furnished. All electric. Lawn maintenance included. Stove and fridge included.